Learn more about GalCop, the first colonies and ... maybe Raxxla? 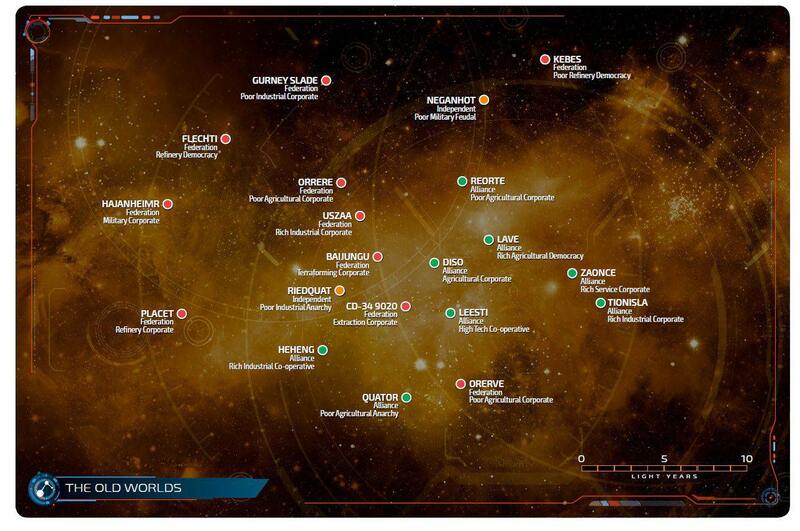 This route comprises of locations mentioned and alluded to in 'The Dark Wheel', other canon Elite lore as well as the Old Worlds from the map below: 'this map'. Discover all the coolest places! Take all the best screenshots! Send a postcard our way! 29 waypoints in The Old Worlds Tour route. the former GalCop capital. one of the first four colonies, established between 2412 and 2422.